The remembrance of WW1 is omnipresent in Ypres and the wider Ypres area. Along the Ypres Salient you can discover different sites which let you think about the senselessness violence of the First World War. 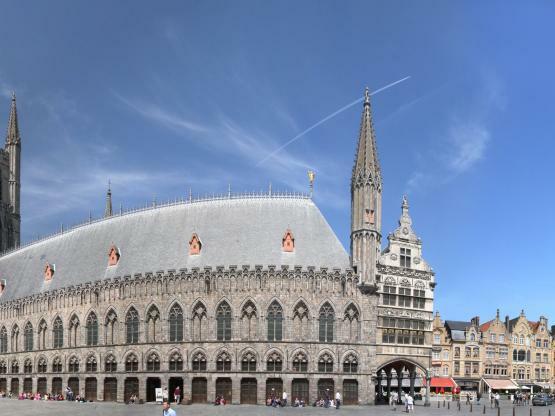 You can follow the Ypres Salient car route or the cycle route Ypres Salient. All routes are available in the Tourist Office. For people who want to visit the area under the guidance of a passionate guide, several private organisations provide in guided Battlefield Tours.